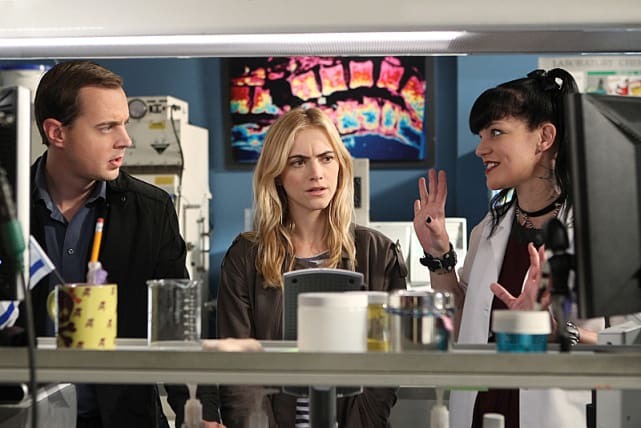 Check out these photos from NCIS Season 11 Episode 24. Titled "Honor Thy Father," it will pay tribute to Ralph Waite. 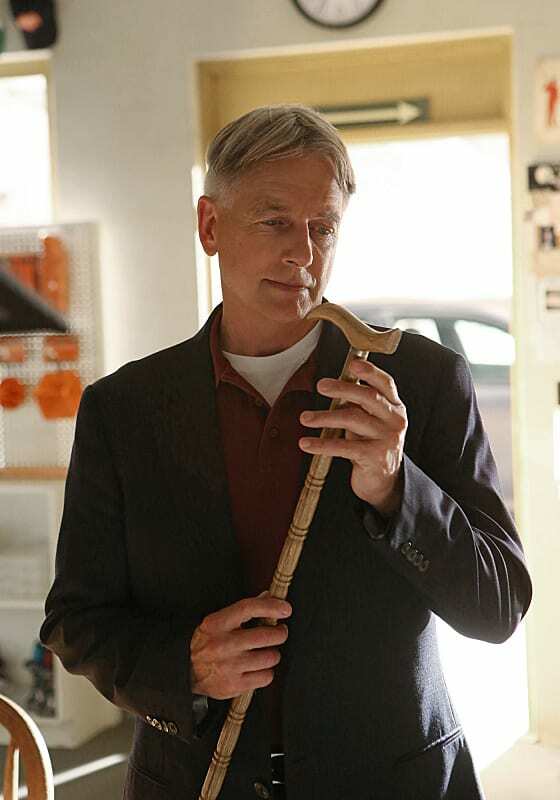 Gibbs heads home when his father passes away on the season finale of NCIS. "Honor Thy Father" is the 24th episode of the show's 11th season. 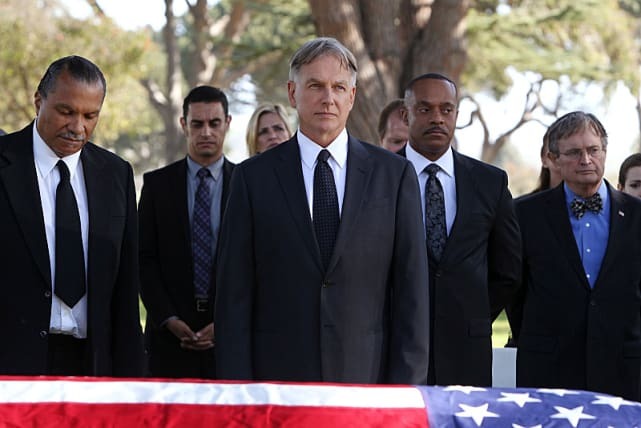 The entire team turns out to stand by Gibbs as he mourns the passing of his father on NCIS. Is this Gibbs getting the news about his father. 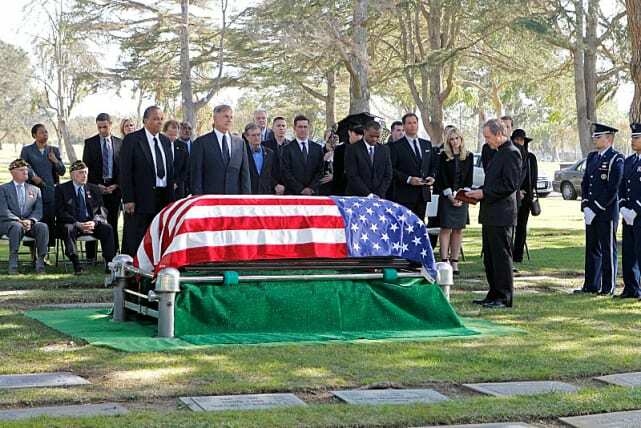 This is bound to be a touching episode of NCIS. 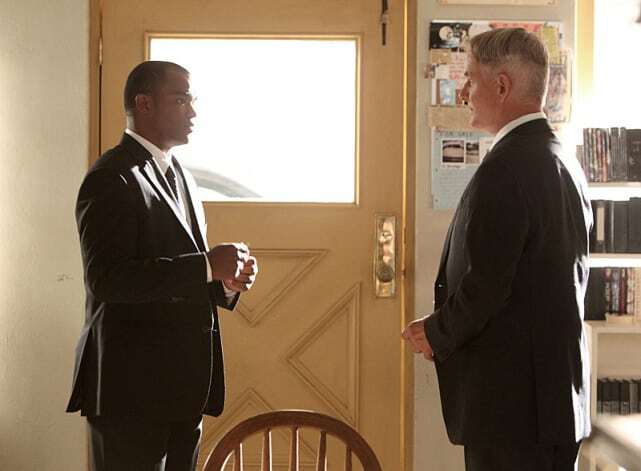 We're sure Gibbs will have to face lots of old memories when he heads back to his hometown for his father's funeral. No doubt the passing of actor Ralph Waite who played Jackson Gibbs for six seasons will leave a void for the NCIS family and its fans. 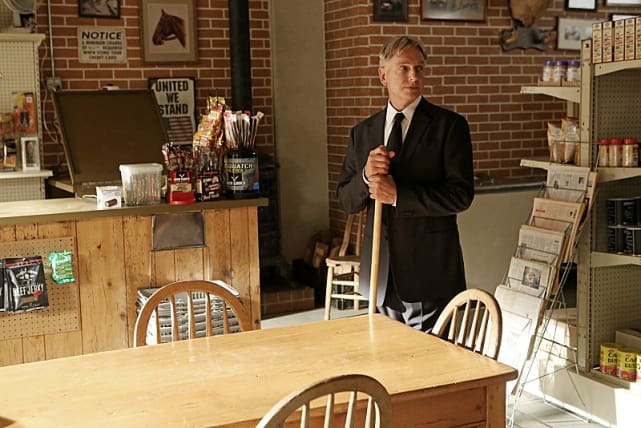 Despite Gibbs dealing with the loss of his father, there's still a case for the team to solve on the season finale of NCIS.